We live in a European paradise! 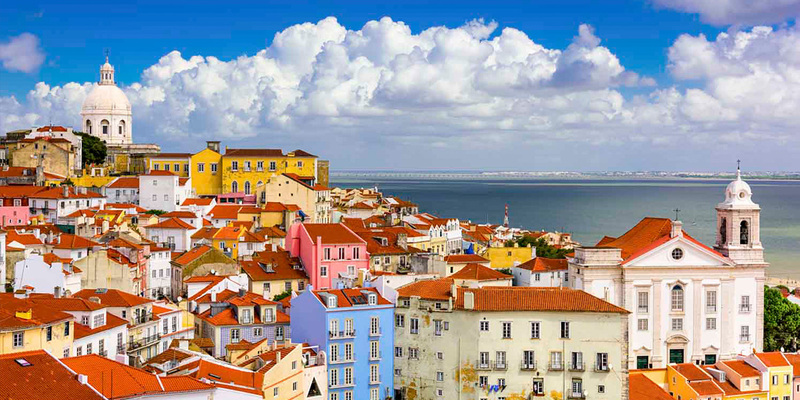 Lisbon is easy to get to from so many places in Europe! 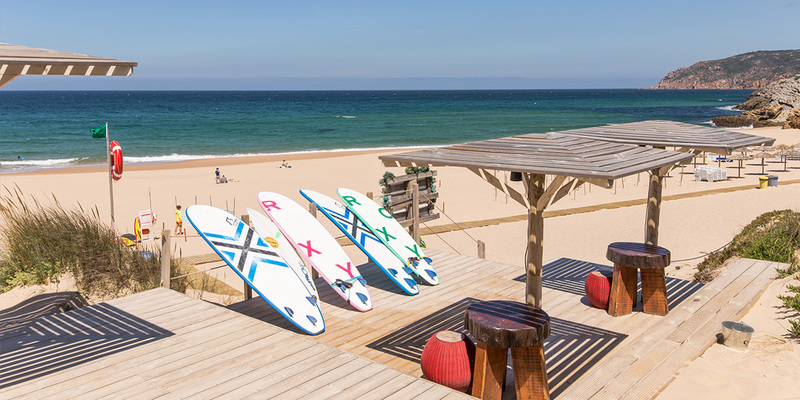 We have our base at Guincho Beach, a really amazing sandy beach with stunning coastal views. There are also some great coastal hikes directly from the beach towards Cabo do Roca the most western point in Europe. We also have Sintra and the National Park of Sintra fifteen to twenty minutes from Guincho. Sintra has fantastic castles and is a must to visit. 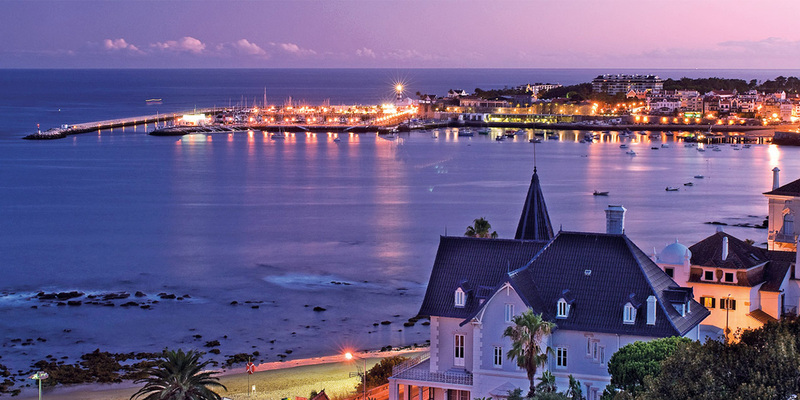 Also close by is Cascais originally a fishing village now a very chic place to be! But also great to visit. Estoril and casino is also close by and many other beaches, villages and coves. We can give you lots of ideas of great places to eat and also to get of the beaten track and discover breath taking places in the local area. 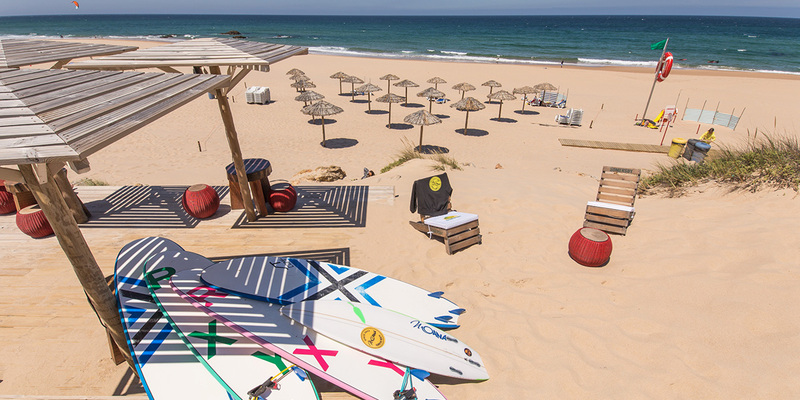 Surf , culture and adventure! We provide it all!